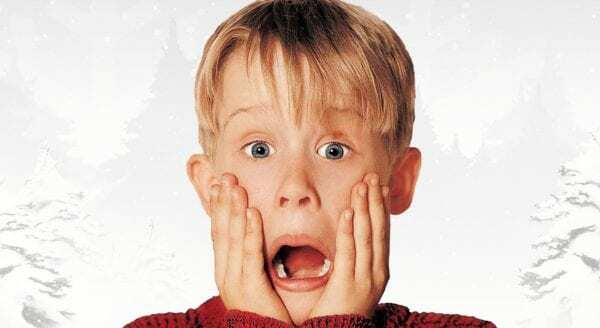 It’s taken 28 years, but the Macaulay Culkin-headlined Christmas classic Home Alone has finally been dethroned as the highest-grossing holiday movie of all time by Universal and Illumination Entertainment’s Dr. Seuss adaptation The Grinch. 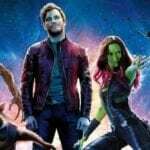 The animated movie has grossed $500.6 million at the worldwide box office, which – not accounting for inflation – puts it ahead of Home Alone’s $476.7 million global tally. 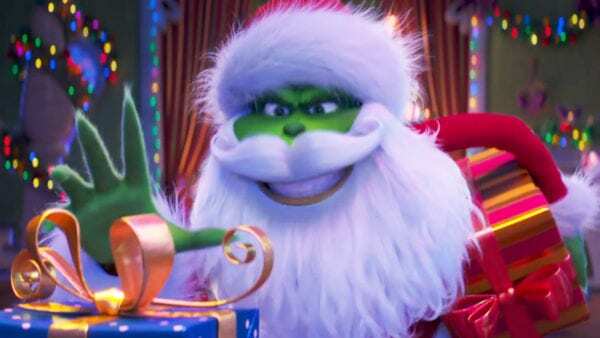 Home Alone still retains the domestic crown however, having banked $285.8 million in North America during its original run, compared to The Grinch’s $269.8 million (for comparison, the 2000 live-action adaptation How the Grinch Stole Christmas earned $260 million domestically, with a worldwide total of $345.1 million).